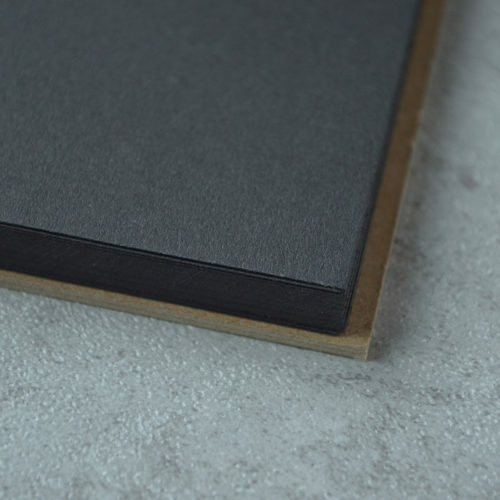 Medium rough surface heavyweight recycled sketch. Dual sized to accept light use of wet media. 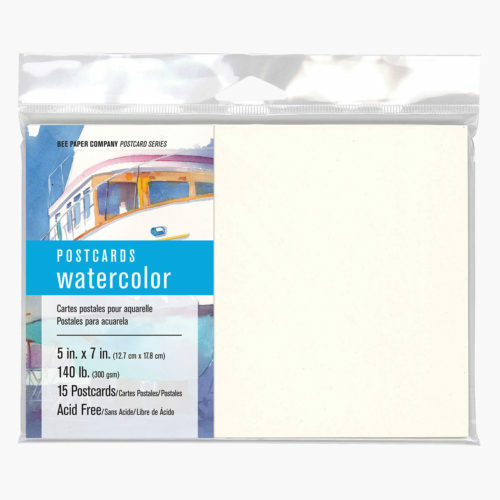 ACID FREE Weight: 80 lb. 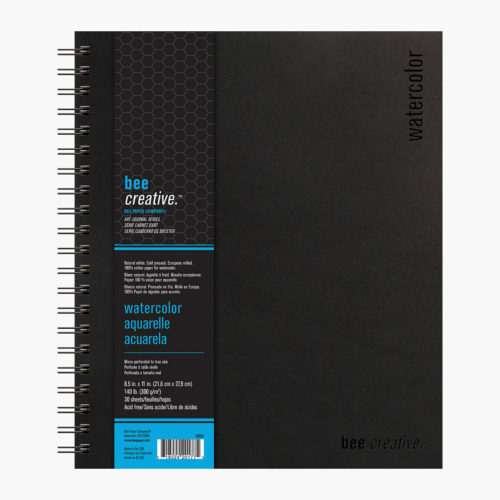 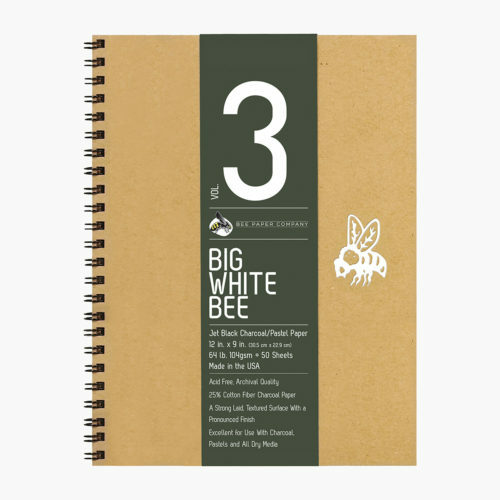 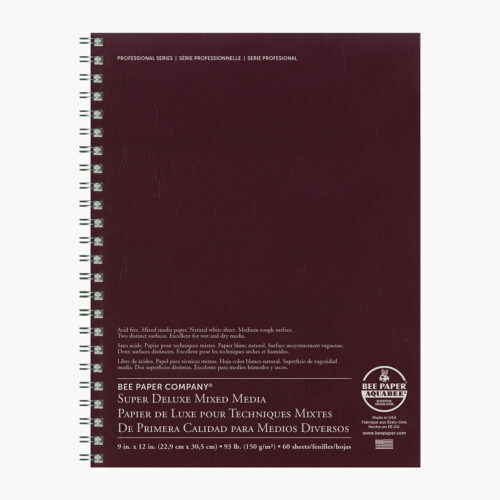 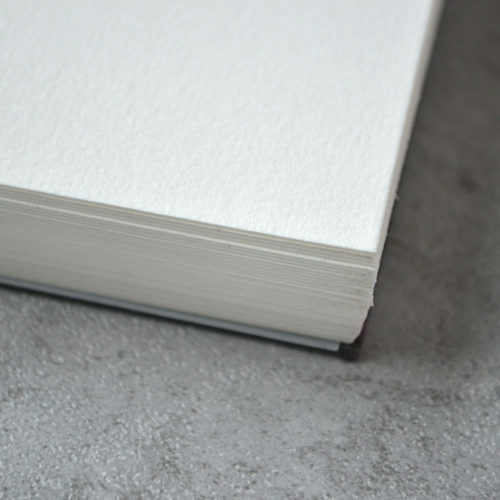 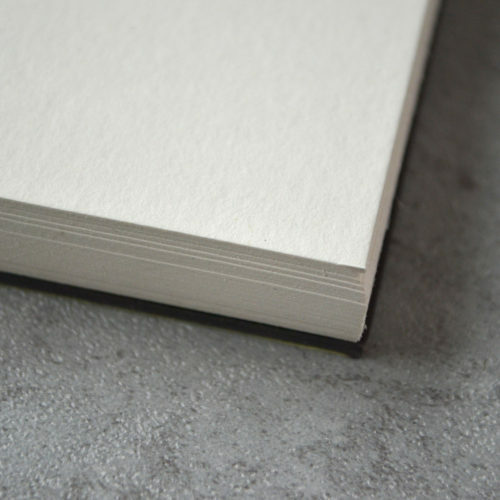 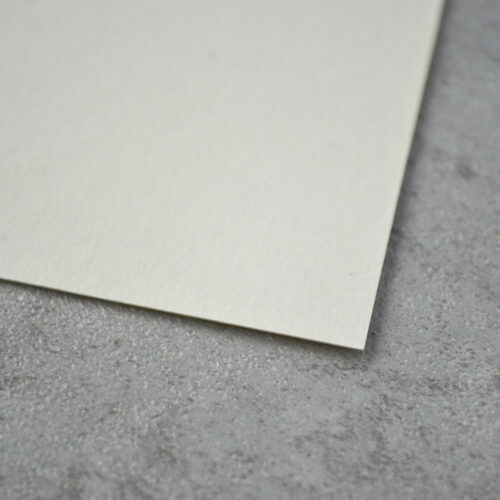 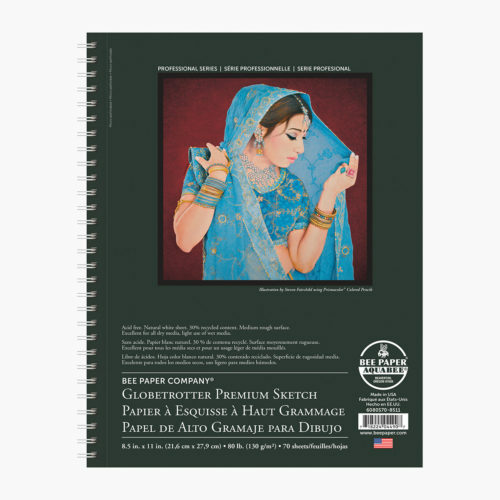 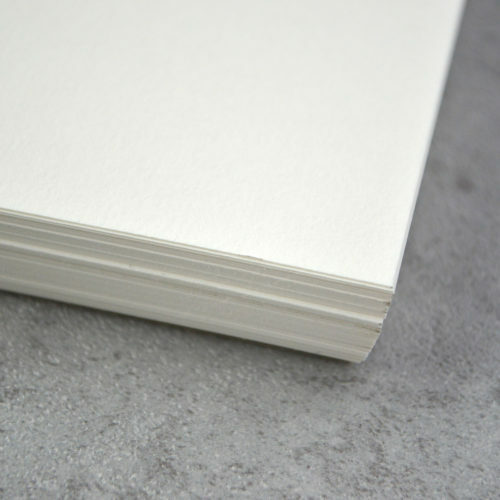 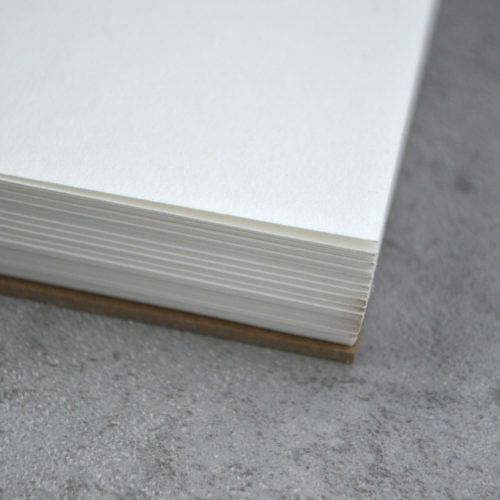 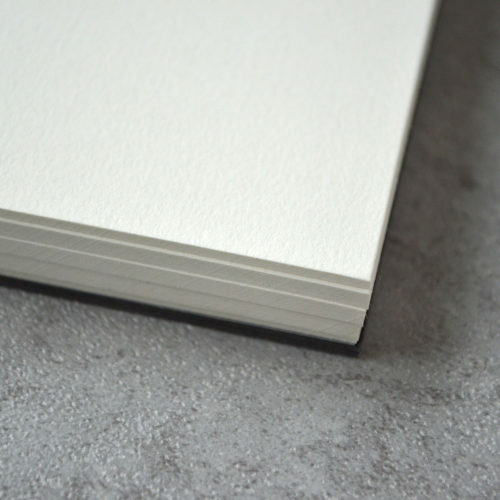 (130 g/m2) Color: Natural white Surface: Dual sized textured surface Media: Pencil, pen and ink, crayon, chalk, charcoal, and light washes Options Available: Double wire bound pads in various sizes Proudly made in the USA.